Momma had this huge heavy black electric waffle iron that made four seperate waffles. It always scared me a bit with how it steamed and sputtered and clanged close when Momma dropped the hot lid on the golden batter. She would make a mountain of warm squares waiting butter and warm syrup. 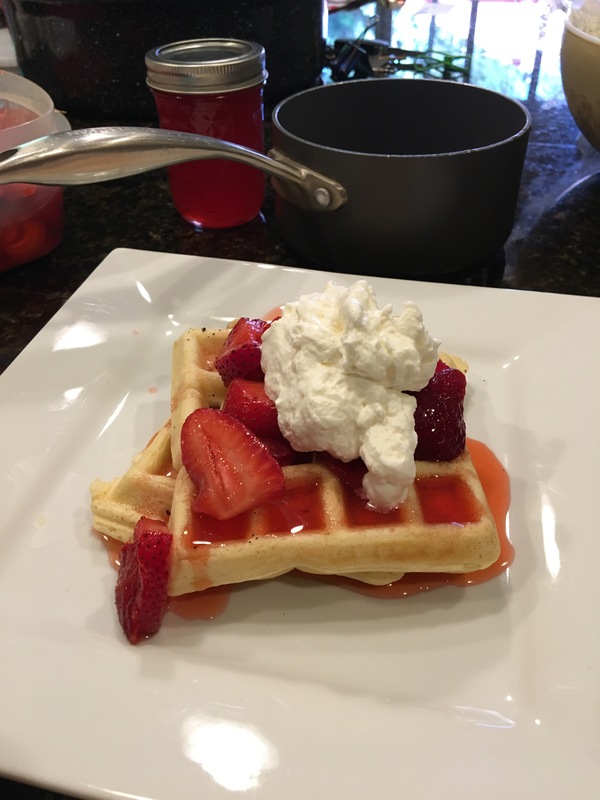 Dont use a mix for waffles… the recipe is so simple and so good. 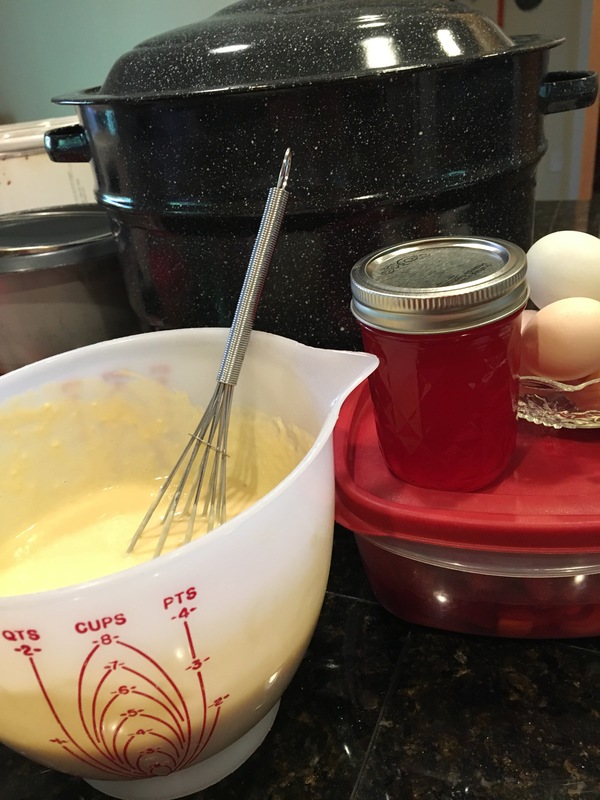 I was in heaven when I found a batter bowl like Momma had at a local estate sale to mix it in. Create the tradition snd make memories. Mix with wisk in batter bowl. Previous postCall me crazy… I know no stranger… Its just who I am. Next postChicken Parmesan -my kids favorite…my easy go to meal.